Apple's $349 speaker is facing tough competition. 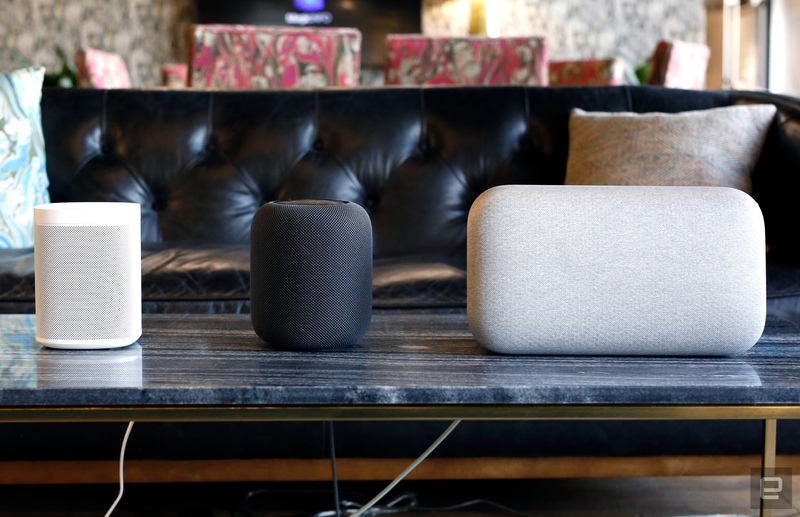 It has only been a few months since Apple entered the smart speaker market with its $349 HomePod, but a report by Bloomberg's Mark Gurman suggests it's not selling as well as the company hoped. 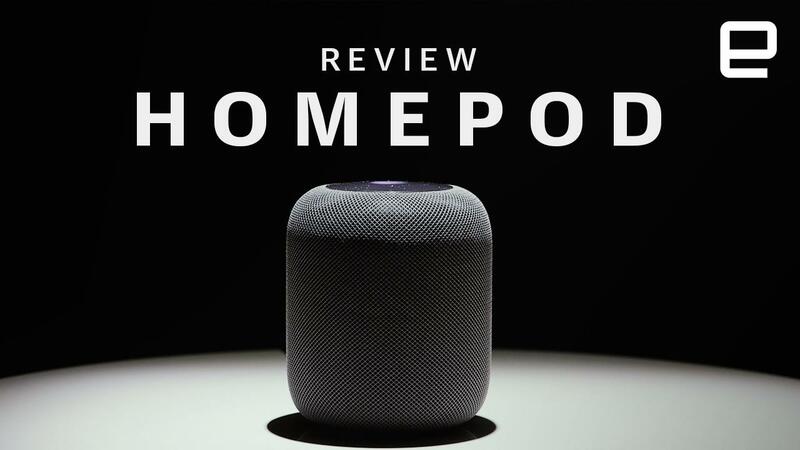 The report cites sources close to suppliers for some of its components, Apple Store workers and industry analysts who report that between its relatively high price, late entry to the market after the holiday season and somewhat limited AI capabilities, the HomePod isn't making much of a dent. With all of those elements going against it, it's not hard to see why the speaker might not be flying off the shelf, with its current position as a high-priced iPhone accessory instead of a truly smart standalone unit. Most of the issues we noted in our original review, while others like its tendency to mark certain types of wood, came up later. Apple's hiring push and the addition of a new AI lead suggest it's making Siri improvements a priority, and we have some ideas about what that should look like. Still, there's space for the HomePod to improve. An upcoming software update will add anticipated features like multiroom audio and the ability to pair speakers in a stereo setup. The Slice Intelligence estimates cited suggest that while it vastly trails Amazon's Echo devices in total sales (just like everyone else) its high price means it is still taking a fair share of revenue -- 19 percent in February and March, compared to 8 percent for Google Home and 5 percent for Sonos.